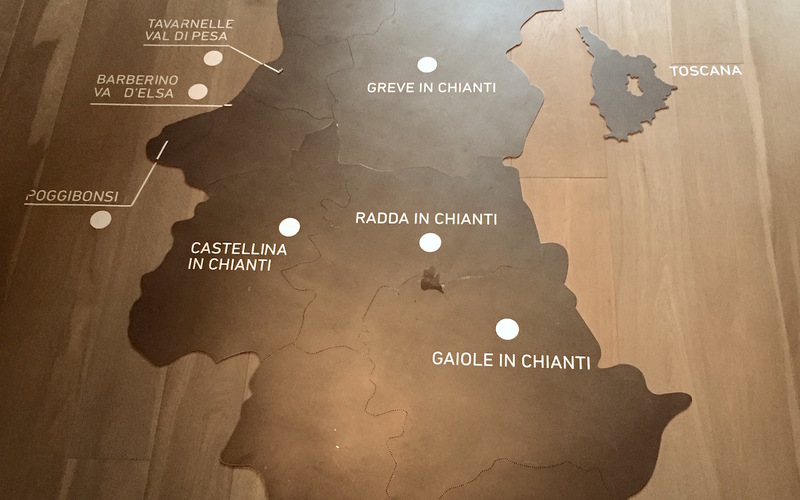 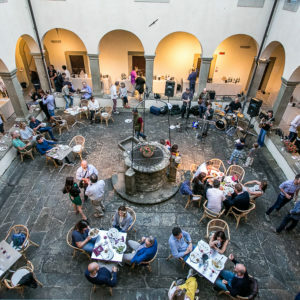 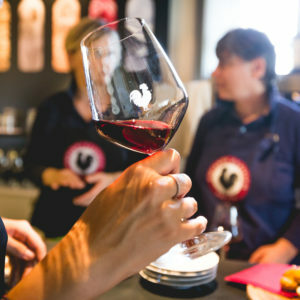 At Chianti Classico house, ancient abbey, one glass of Chianti Classico wine will bring you along a unique experience around the world discovering the secret of this wine. 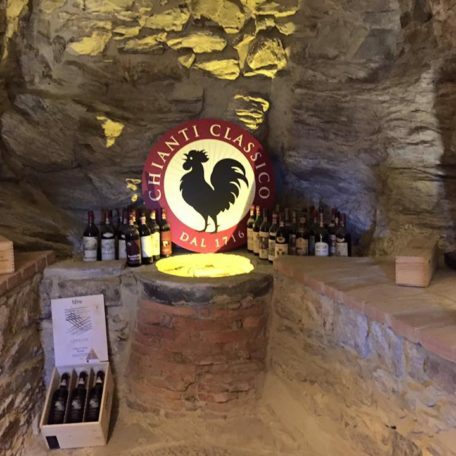 At the Casa Chianti Classico, an ancient monastery, a glass of Chianti Classico will accompany you in a unique experience in the world to discover the secrets of this wine. 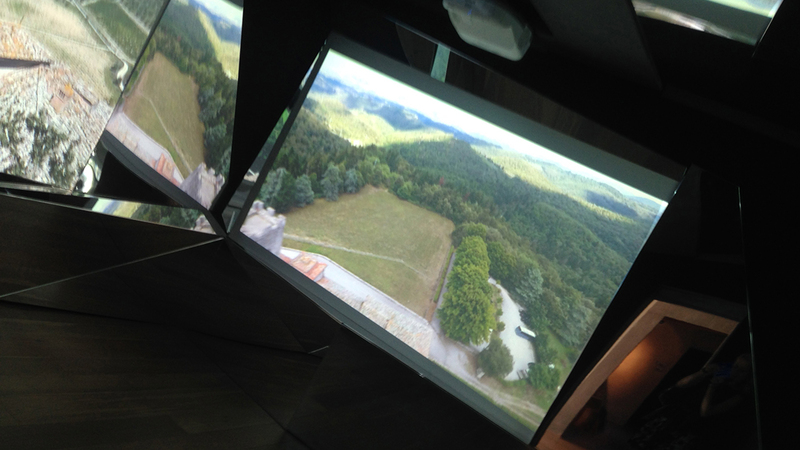 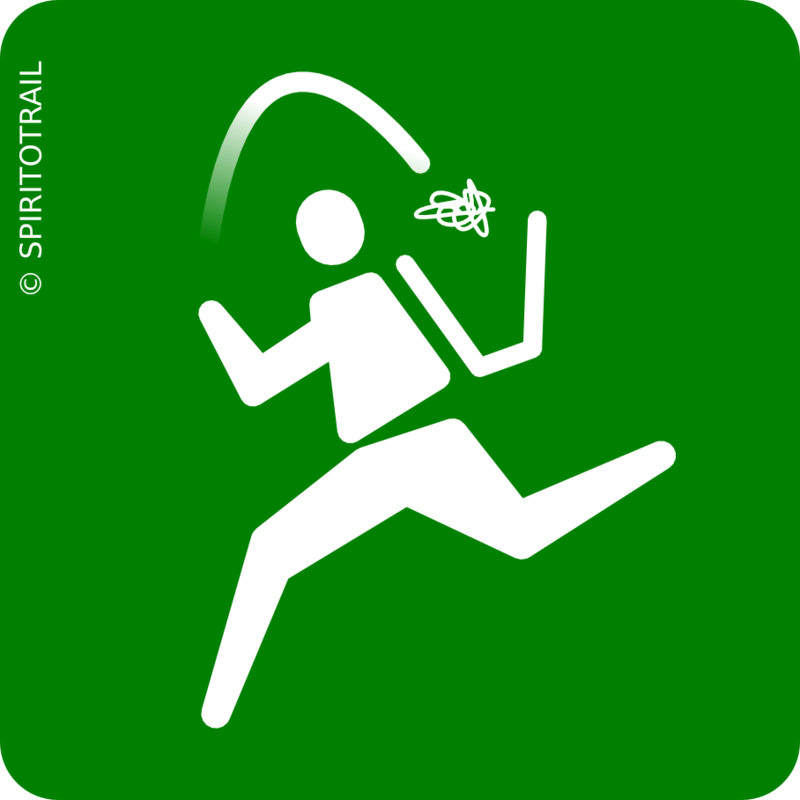 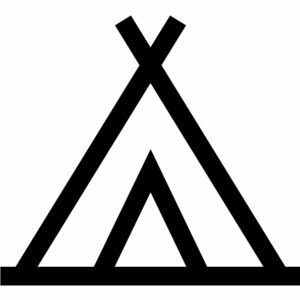 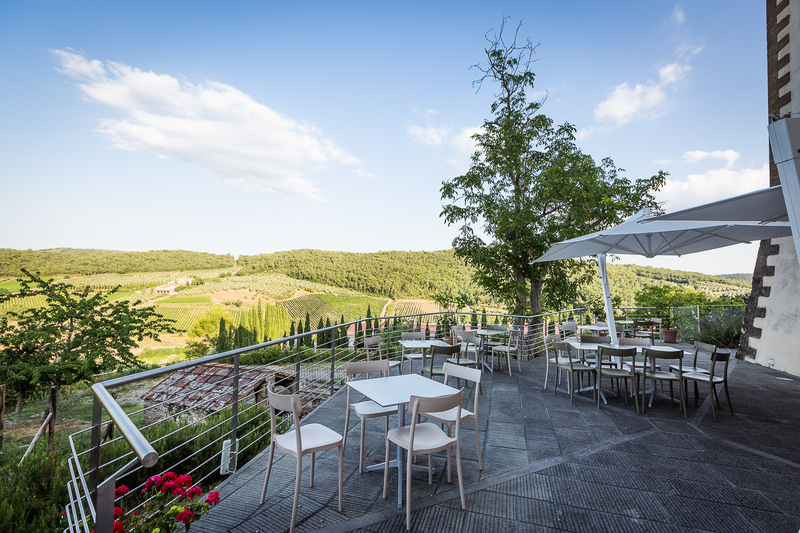 At the event Chianti Trail Ultra will be available at the G.Marcucci sports facility in Radda in Chianti, a camping tent for sunbathing with the use of changing rooms, toilet facilities and showers. 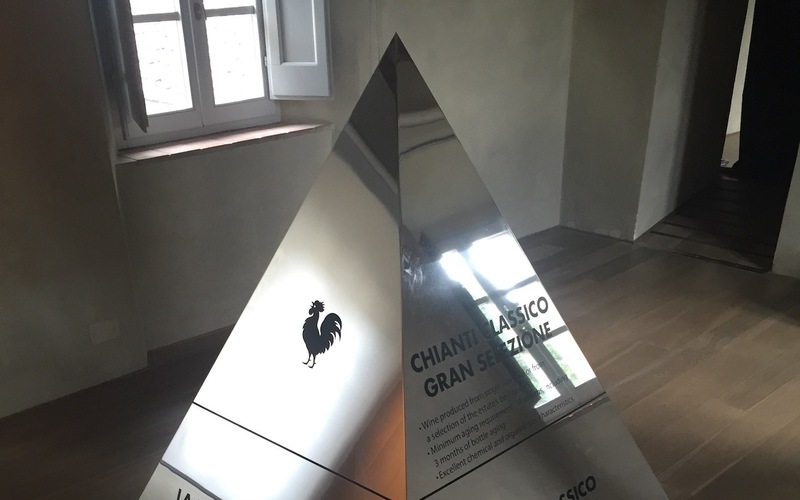 At the Casa Chianti Classico, an ancient Franciscan monastery, today home to the Chianti Classico Consortium and the sensory museum of wine. 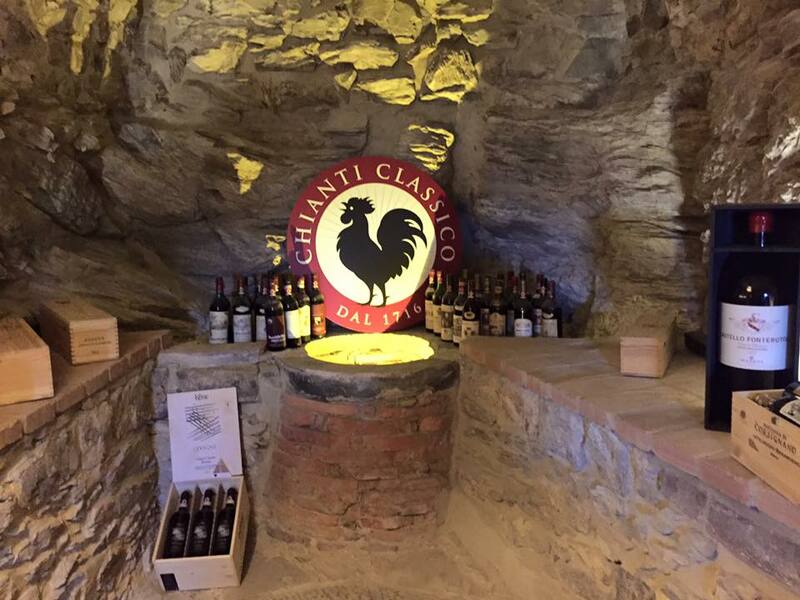 In this unique and suggestive location, a convivial dinner buffet accompanied by the great labels of Chianti Classico wines. 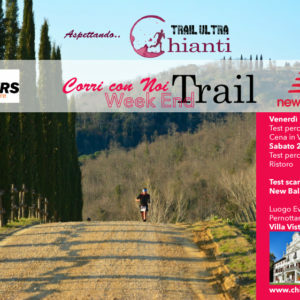 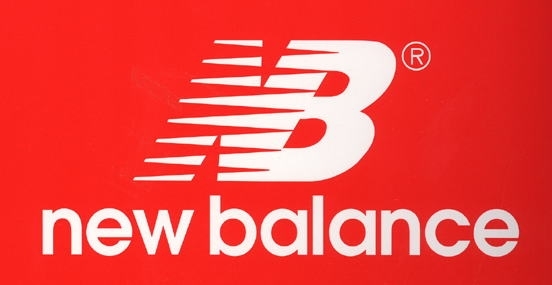 Come to discover the track of Chianti Trail Ultra with New Balance!! 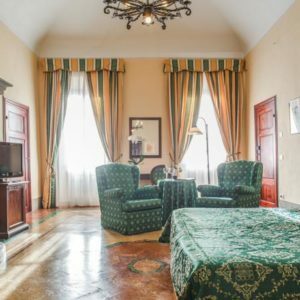 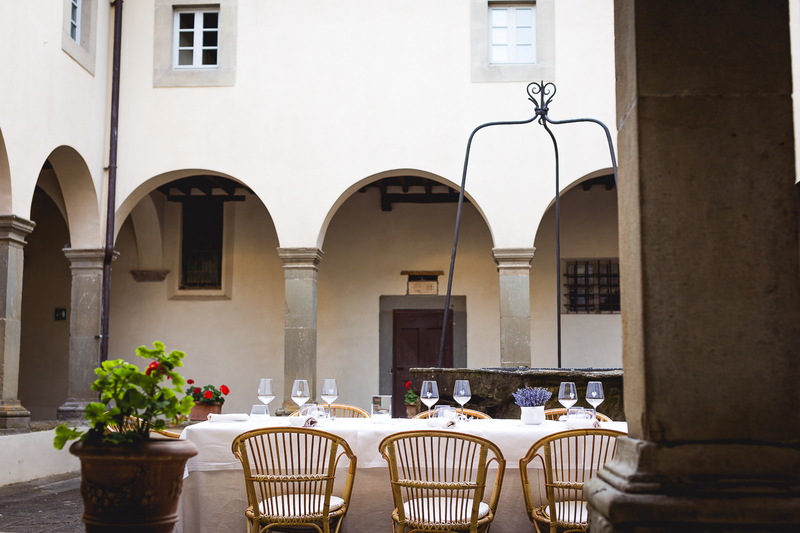 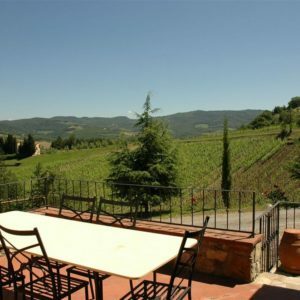 In a splendid 19th century villa where the history of Chianti has been written and not only ..